Your website has more to offer than merely being a digital brochure, a catalog of your products or a showcase of your work. Imagine the extra value your new and existing customers could enjoy with a truly personalized experience and capabilities beyond what your competitors can offer. 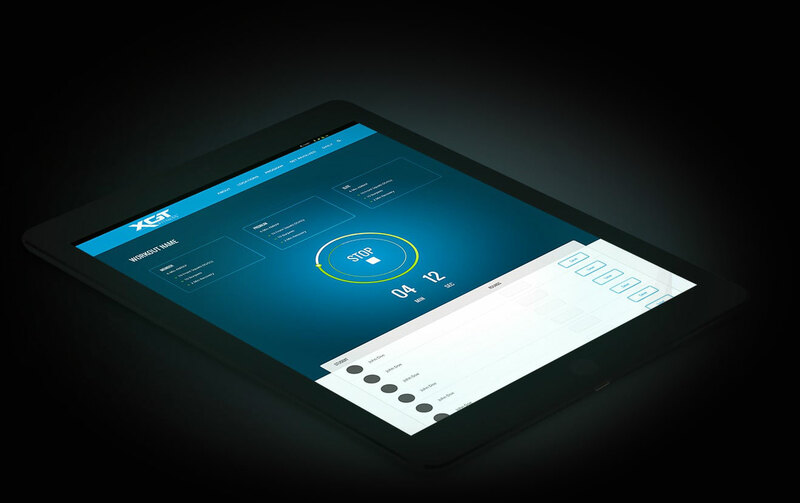 A login section to easily manage their services and payments. An interactive guide to choosing the right product or subscription. An intelligent quote request tool that guides them to the perfect service. The possibilities are endless. We are Glendale's leading web development agency, specializing in custom websites and web applications designed to create value for our clients. 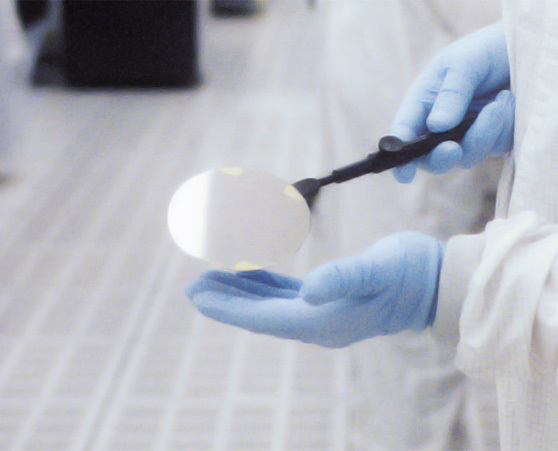 Give us a call at 602-424-0914 to discuss a custom solution to suit your needs and goals. Our most popular service is creating custom websites to our client's specs. With this service, our in-house team of expert web developers produce the strategy, design and content for your website as well as the programming. Already have the strategy, content and design worked out? No problem! We can convert your existing design files to HTML and CSS and provide the programming work necessary to bring your vision to life. When hiring a web developer, one of the most important decisions you'll make is selecting a framework for your new website. We will walk you through your options and even get is set up for you. If you're looking to add greater functionality and more interactive features to the backend of your website, you've come to the right place! We are one of Glendale's leading coding companies specializing in web programming. Did you know that over half of all web searches now take place on a consumer's mobile device? 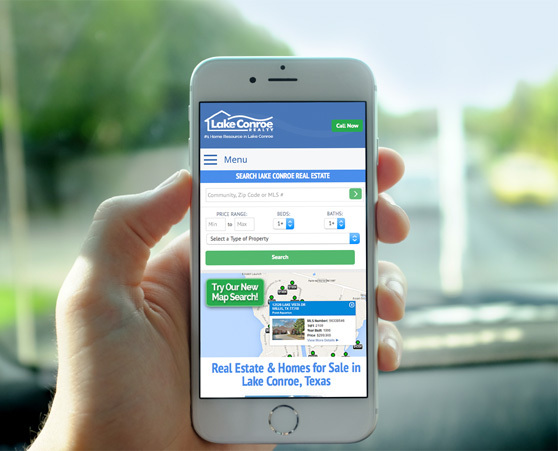 If your website isn't mobile friendly -- or responsive -- your marketshare is sure to drop. Every website we create, from corporate landing pages to robust portals, is made to treat your visitors to a seamless and engaging customer experience no matter their device or screen size. 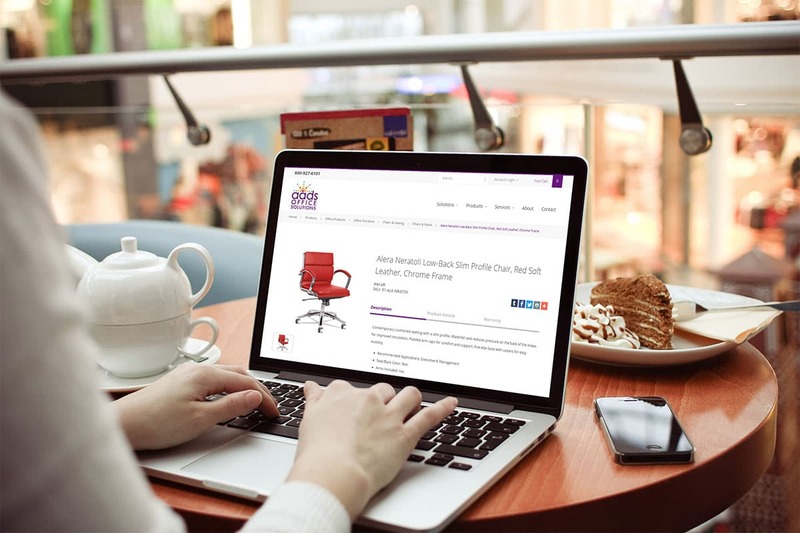 There are many places on the internet where you can sell your products, but none is arguably more valuable than a dedicated store on your very own website. Not only do we create secure ecommerce websites with shopping cart and checkout capability, we also excel at pulling and parsing product data from manufacturers and wholesalers, programming custom shipping and delivery algorithms, integrating secure credit card and PayPal payment processing solutions, and so much more. 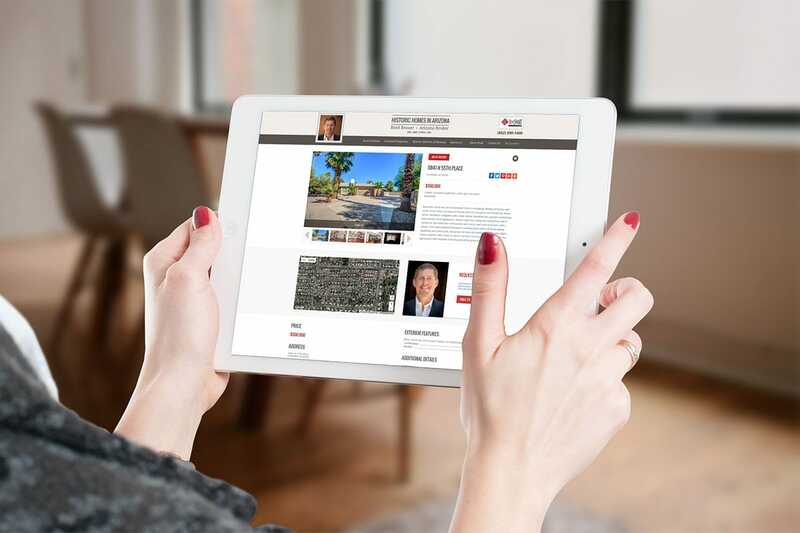 A useful, relevant and content-rich website is an invaluable marketing tool for any real estate agent or broker. Home buyers are more independent than ever doing their own research and scouting for their dream home. When they look up a home address or search for a local agent, your website should be ready to close the deal. 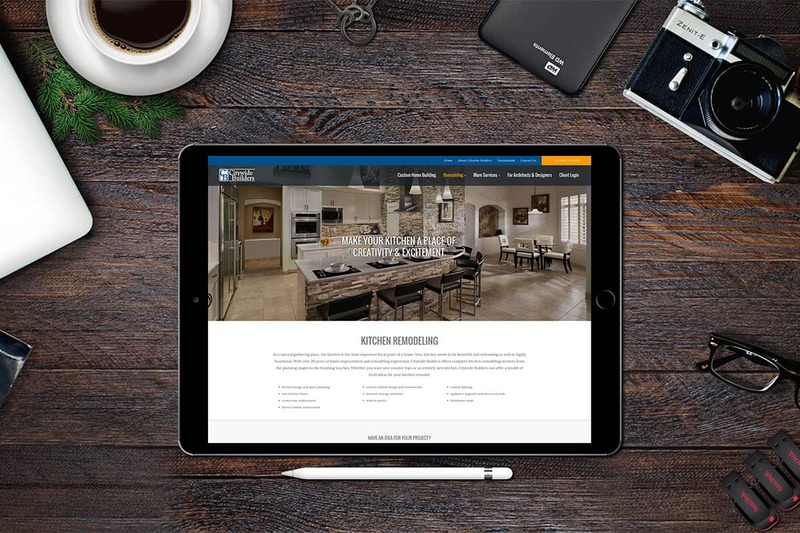 One of our strong suits is our experience developing custom real estate websites fitted with advanced capabilities such as dynamic property listings, an interactive IDX search and lead management. 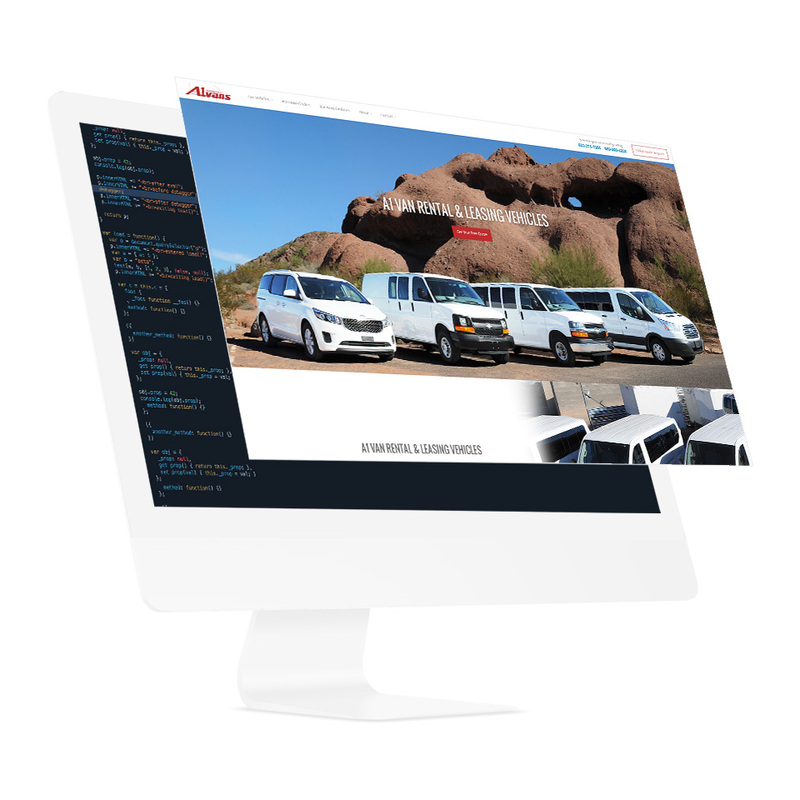 If we had to name one thing that surprises most of our clients, it's our ability to develop a wide range of custom website features and functionality, which is uncommon for most web development agencies in Arizona. At our core is a talented team of software engineers who manufacturers, retailers, subscription-based startups and member associations trust for their custom website needs. A beautiful website can only get you so far. The real ingredients of a successful website are good planning, engaging content and a smooth user experience. When it comes to development, we use a methodical approach to ensure that your website is built to your exact specifications. We research the needs, expectations and buying behavior of your target customers and then create a plan of action for your new website. We architect the layout and flow of the website to lay the groundwork for a great customer experience and search engine relevance. We brainstorm the topics and messaging of the website and then get to work producing engaging, search engine friendly copy. We design the look and feel of the website to reflect your branding, wow your customers and move them to action. We give life to the design concepts, migrate and optimize your content and plug in the necessary management and tracking tools. We thoroughly test the site to make sure it looks and works great on the latest devices and browsers and then we set it live. Staying proactive with your website is crucial to building and maintaining a strong web presence, user base and conversion rate. After your website is launched, we provide you access to a number of tools, resources and services to keep your website up to date and performing on point. As your business evolves, keep your website up to speed and fresh with compelling, search engine optimized content using our custom Content Management System (CMS). Need ideas for future web content, blog posts and marketing campaigns? We can help put together a realistic plan for expanding and marketing your website. Once your website is open for business we can help you get the word out. This includes advanced search engine optimization, paid advertising and social media promotions. Monitor your website's performance and gain invaluable insights to help drive more relevant traffic to your site and increase conversion. Don't have the time or people to keep your website's content updated? 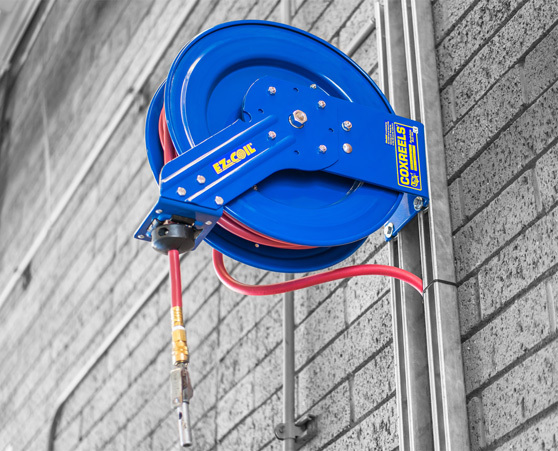 We offer ongoing maintenance packages to suit your exact needs and budget. Enjoy 99.99% up time and incredibly fast load time when you use our secure and reliable hosting service for your new website. 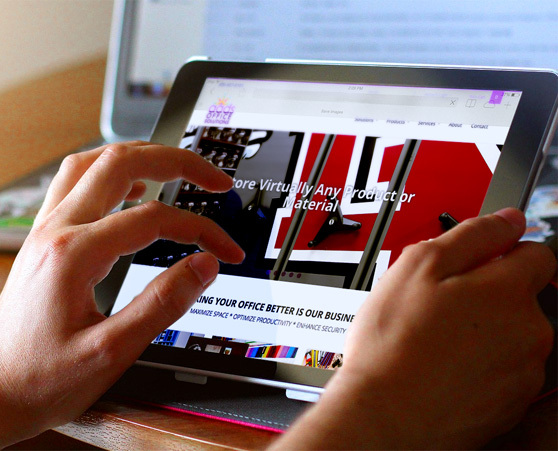 Every website is made to order and developed 100% in-house right here in Glendale, Arizona. Since 2003, we've helped boost the success of hundreds of businesses and organizations here in Arizona and across the country, from manufacturers and retailers, to startups and service providers, to associations and non-profits. With BX3 you get a reliable, hardworking team that is dedicated to your success and happiness. We do everything in-house to ensure that your project is done correctly, on time and to the highest standards for quality and performance. Whether you need a brand new website or you're looking to make some additions, modifications or improvements to your existing website, we can help. Our developers are experienced in working with industry-standard languages, technologies and frameworks. In addition to enhancing your existing website, we can help with platform or framework migration. Give us a call at 602-424-0914 or send us a quick email to start the conversation.